Meet 8 Indian personalities having their own mobile apps on Google Play Store! 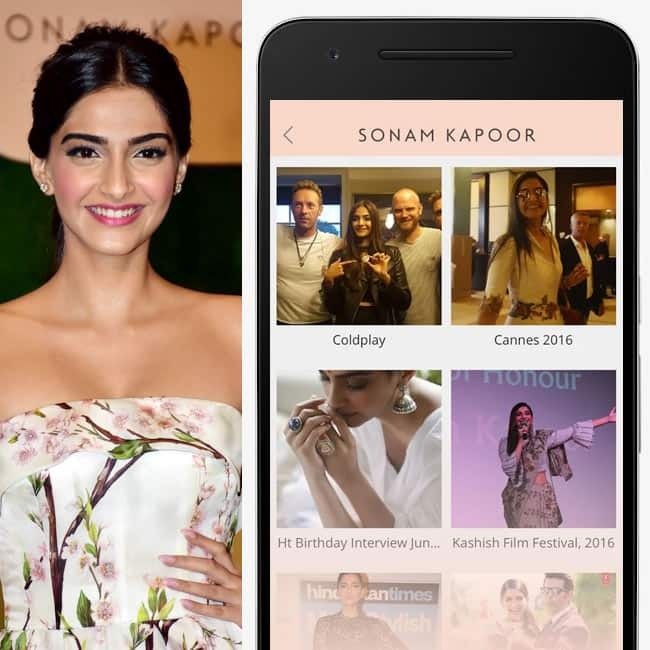 As soon as Sonam Kapoor tasted much awaited success post Neerja’s release, she launched her own named on Play Store ‘Sonam Kapoor’. She followed the footsteps of international style icons Taylor Swift, Justin Bieber and Kim Kardashian launching her app. The app consists of everything related to her, from her behind the scenes shoot of movies to everyday style and beauty tips to shopping of accessories and clothes. The app was designed by Disciple media and is available at Google Play store for download. 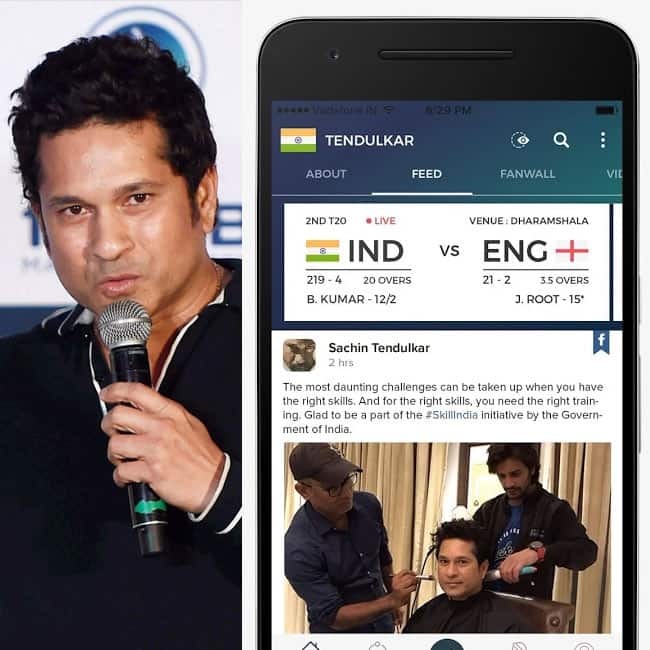 Master Blaster Sachin Tendulkar brainchild’s his own app with the name 100 MB in a bid to connect with his fans personally. The app is conceptualized and developed by JetSynthesys and has been envisioned by Sachin himself. First of all song sung by Son Nigam did not just marked Sachin's singing debut but was also featured on the app.